Self-driving cars are revolutionizing society. Such cars also called driverless cars or smart electric cars, use a variety of technologies to analyze the environment, allowing them to drive without — or with minimal — human input. For example, by using sensors, cameras, and radars to scan the immediate vicinity, a self-driving car will be able to know if there’s a car nearby, a person crossing the street or anything that would otherwise require human consideration for action. Behind the scenes, driverless cars function like other forms of AI. Take facial recognition, for instance. For it to work properly, engineers need to expose it to millions of faces so that it can ‘learn’ to differentiate between them. The same line of thinking goes behind driverless cars; engineers expose self-driving cars to millions of situations and scenarios so they can ‘understand’ what to do and when. In other words, they teach these smart electric cars how to react appropriately in varying scenarios. As of today, Tesla’s ‘autopilot’ systems are in level 2 of automation. Once we get to level 4, people will be able to multitask while they drive, which we’ll get into in a bit. Okay, now we go back to how we got to level 2. Soon, maybe not within the next five years, but soon we’ll reach level 3, then 4, and finally, level 5. We’re already seeing positive impacts of self-driving cars. As a matter of fact, a study by the Virginia Tech Transportation Institute found that self-driving cars were involved in fewer accidents than their human-controlled counterparts, with 3.2 accidents per million miles, compared to 4.2 for human drivers. Most of the benefits we’ll gain from driverless cars begin to appear once we reach level 4 automation. For example, productivity will drastically increase. Whereas we currently need to focus on the road while we drive, once we reach level 4 we’ll be able to work while the car drives. A lawyer can go over briefs, a doctor can check up on patients or look over X-rays, students can study, and a lot more. Autonomous driving also opens the avenue for the elderly or those with disabilities or impairments to enter the road, as they won’t have to actually drive. Roads will also be much safer once the human error is replaced with the less-likely-to-occur computer error. With computers in charge, transportation as a whole will be more efficient because the car can choose the most fuel-efficient route. In a future where all cars are ‘connected’ with each other, they will be able to maneuver and weave through other cars with machine precision as well. As for the environment, with safer cars manufacturers won’t have to equip cars with as much safety equipment, making them lighter and more fuel-efficient, leading to fewer emissions. 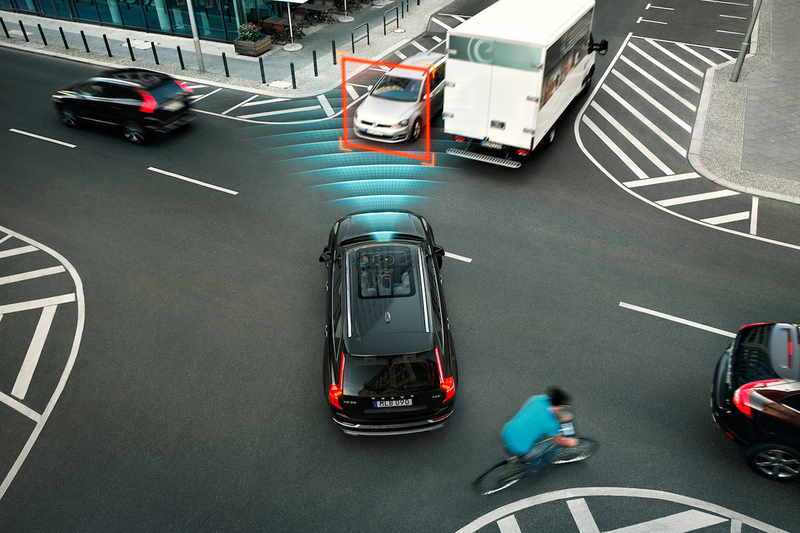 Driverless cars are poised to make a big impact. While we’d like to think that this impact will be positive, there’s no real way of knowing until we actually get there. As a cautionary tale, imagine being able to nap or partake in other activities while you drive. This may prompt some to take more road trips, or simply drive more because they don’t actually have to ‘drive.’ Whereas we think that self-driving cars will be good for the environment, in this scenario the opposite may actually happen.